Old Time Rock'n'Roll wallpaper. Stock from CG Textures, lyrics da Bob Seger. 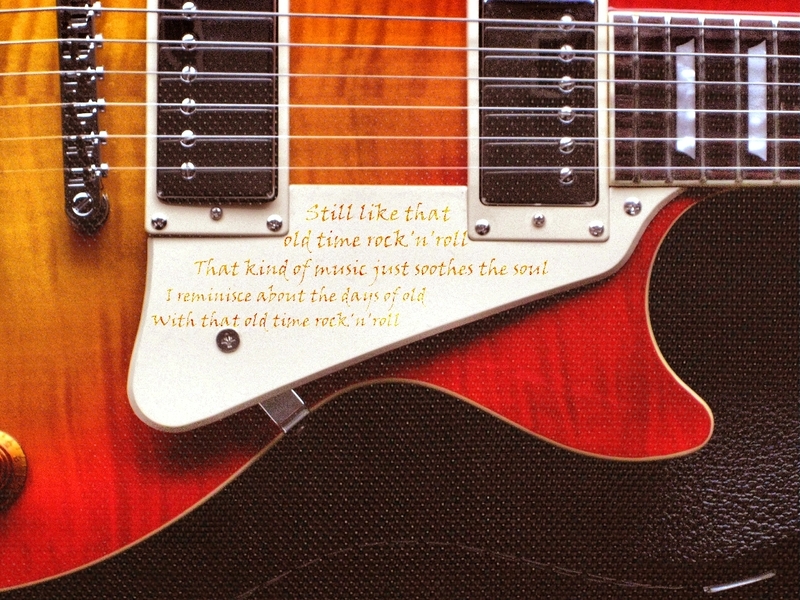 HD Wallpaper and background images in the Musica club tagged: music guitar wallpaper classic rock lyrics old time rock n roll bob seger.